From those who have no experience to professionals – everyone’s welcome! 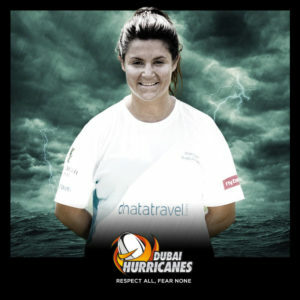 The Hurricanes Ladies boasts at least two competitive teams who play in the Gulf Women’s League. The squad prides themselves in providing a ‘family away from home’ and support each other on the pitch but also conduct regular social activities off the pitch. 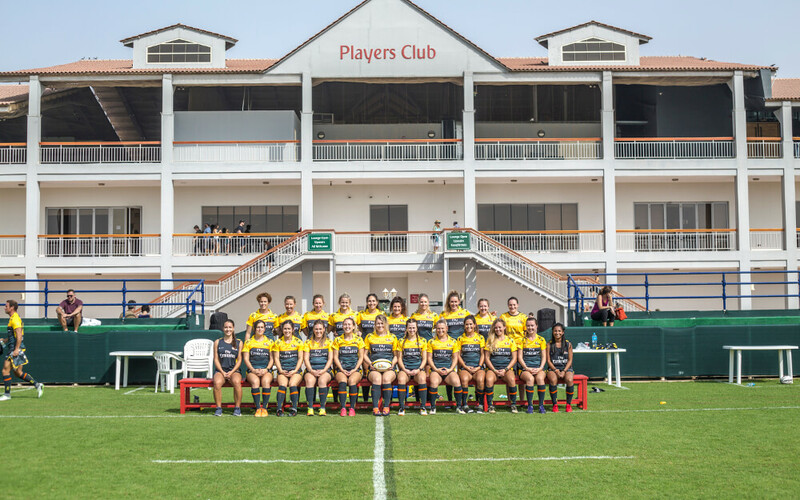 We also actively participate in the annual Dubai 7s Tournament along with other tournaments organised throughout the season. 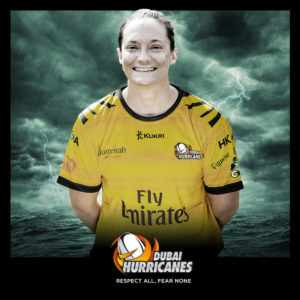 So if you are looking to have fun, get fit, learn a new sport or take your game to the next level, we would provide a warm welcome at the Canes.